When it comes to sleep, everyone has something to say. Having trouble sleeping? Drink a glass of warm milk. Still tossing and turning? Count imaginary sheep. These may sound familiar to you—examples of typical sleep advice based on anecdotal knowledge handed down from generation to generation. You may have heard one of more of these from your grandparents, parents, older siblings, and even camp counselors or college roommates. Here’s the thing, though: What’s widely believed is not always factual. Just because the advice comes from people you trust doesn’t mean that it’s backed by scientific study and research. In many cases, sleep habits and practices passed down this way are not supported by firsthand experience or evidence; rather, it’s just assumed to be helpful and therefore correct because it’s as good as common knowledge. To illustrate the point: Out of the three examples presented earlier, one is blatantly wrong; and the other two are debatable. Which one is which? How does one figure it out? Well, that’s where we come in. Got a sleep mystery? We’ll get on the case, find some clues, follow the trail, and solve it. 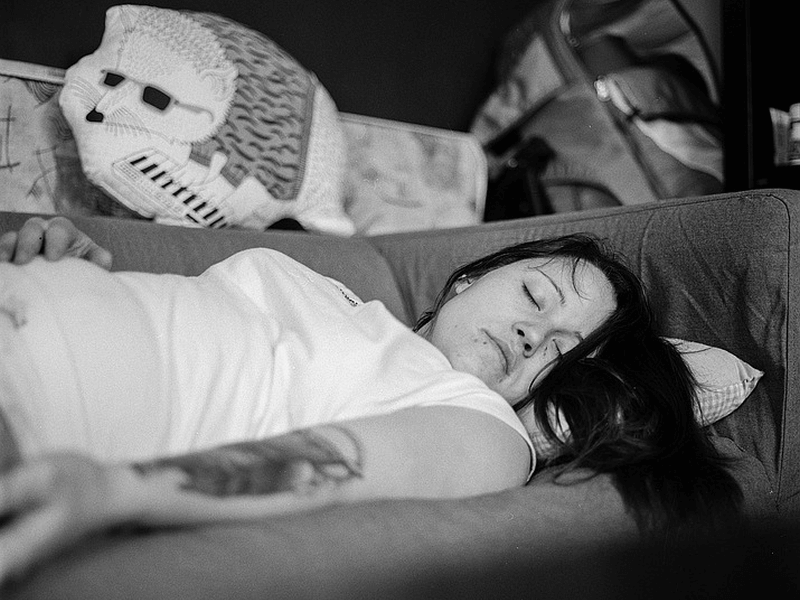 Sleep Myths Debunked is a fact-finding, Good Night’s Rest response to this uncertainty. We take common sleep advice, beliefs, and practices; break them down and take them apart; and then examine the logic and reasoning—or lack thereof—behind their popularity. We love looking into these! Curiosity and a passion for promoting sleep quality demand that we obsessively search for answers, and we don’t like to disappoint. 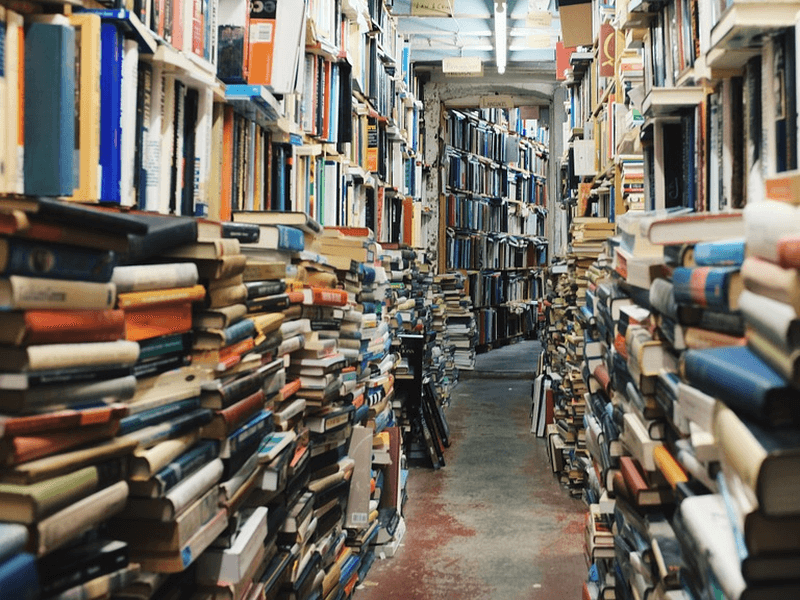 Our goal is not simply to tell you what is right or wrong, but to explain why and present examples; and in some cases, even further reading—should you be interested. Hopefully, this results in all of us getting more grade A shuteye. Sweet dreams are made of zzz’s—not hearsay and false recommendations. Who are we to disagree? Below is a roundup of all the sleep myths Good Night’s Rest has looked into so far. Pro tip: Click on the item headings for a more detailed discussion, should you want more information. 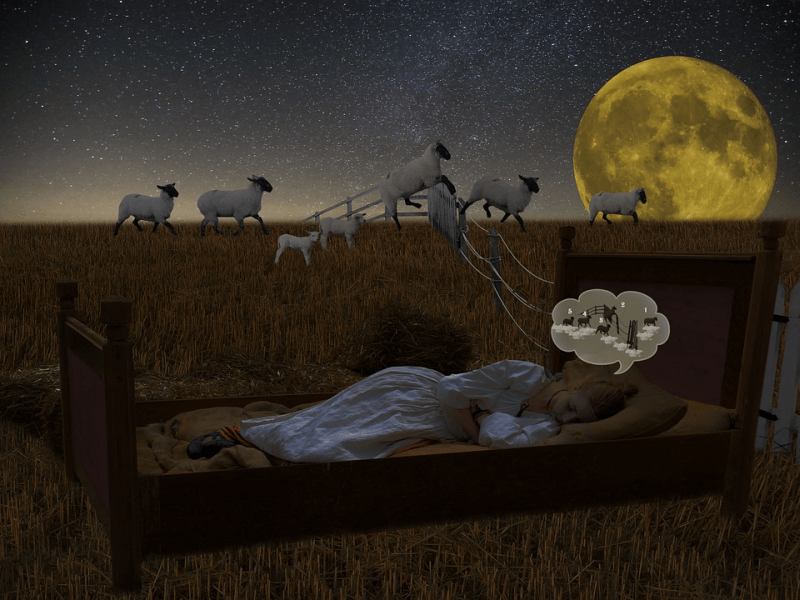 Counting sheep does not help you fall asleep. We’re all familiar with this mental exercise: visualizing and counting an endless number of imaginary sheep jumping, one by one, over a fence. It’s mindless and simple, as well as rhythmic, but it just doesn’t work. It may have to do with the fact that counting sheep is an active mental exercise, compared to more passive and relaxing mind occupations. Yes, it’s repetitive and boring; but when you keep track of the number of sheep, you are actually activating parts of your brain to process that information, without really expending much mental energy. This means that it’s not likely to tire out your mind and encourage rest. Done the right way, daytime naps can be good for you! This is you cue to stop feeling bad for nodding off in the middle of the day. Relax! Napping is normal, and even an important part of many cultures and societies throughout the world; such as most of Spain, or rural Norway. 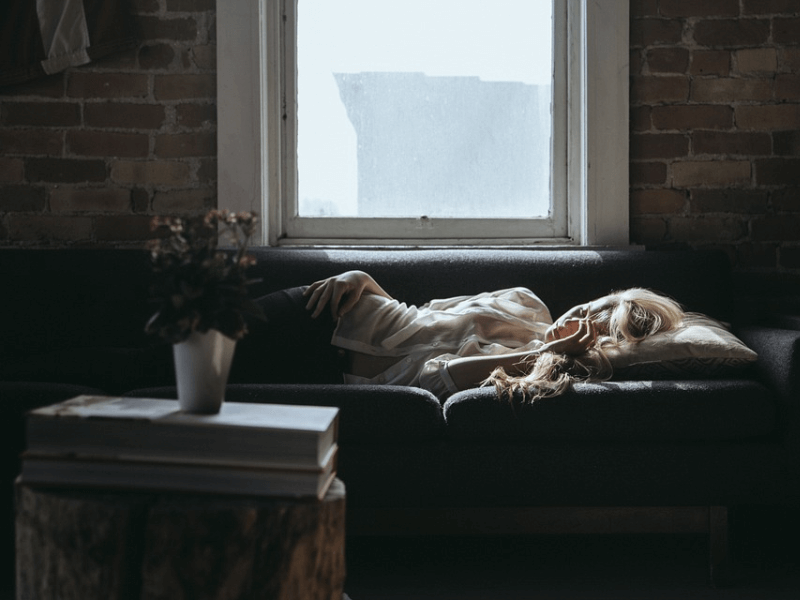 Several studies have confirmed that many commonly held beliefs about napping may not be that true after all, no matter how much you or the people around you seem to think they are. Several reasons are given for never waking a sleepwalker. Some say that the act will outright kill the sleepwalking person; while others warn of possible brain damage, extreme shock, the onset of a heart attack, or other similarly harmful results. Yes, it can be dangerous to wake up a sleepwalker, but the real rationale is quite different from the myth. There is a kernel of truth here somewhere, but let us be clear: The chances of a worst case scenario—any or all of the enumerated dangers coming to pass—is probably about as likely as someone dying unexpectedly from a nightmare. What changes with age is not the amount of sleep needed, but how people sleep. The aging process results in a natural change in sleep patterns. Seniors tend to have trouble falling asleep and staying asleep for more than a few hours. Sleep interruptions in the middle of the night are normal for the elderly, as is very early rising. Circadian rhythm disorders—such as Advanced Sleep Phase Syndrome—can also set in; adjusting the body’s internal body clock, but not always the will to actually sleep. 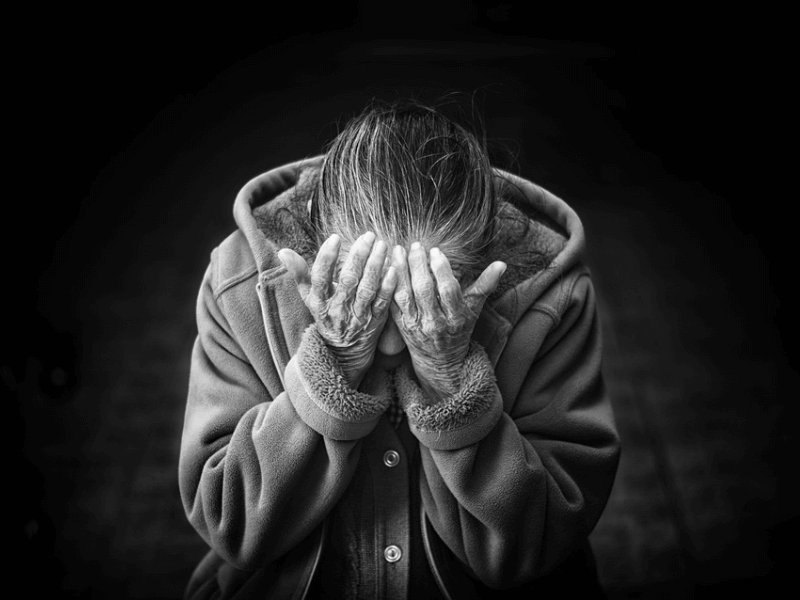 This may all lead to the belief that seniors don’t need as much sleep, but in fact it’s the opposite: they are unable to generate the actual amount of sleep that’s badly needed. Deep sleep is harder to achieve as people age. This is the real reason behind the rise in sleep disruptions, sleep fragmentation, and the dip in hours spent in slumber; often it’s simply that seniors are light sleepers. What’s being debunked here is the idea that sleeping is equal to resting in a state described as quiet wakefulness; which is when you’re intentionally trying to get some rest by lying down—or setting yourself in an similarly relaxed position—with your eyes shut and your mind clear and unoccupied. Many sleep disorders would not exist if this myth were true. Of course, sleeping and quiet wakefulness are not interchangeable; but that does not mean that quiet wakefulness is not without benefits. When you’re running out of steam and the day is far from done, it’s better to take a short break than to push yourself so hard that you run the risk of breaking down. Quiet wakefulness is a good way to relax without being unable to bounce back into what you’re doing quickly if needed; but if you can manage it, a daytime nap is probably better for you. Resting like this is good in a pinch, but not good at night when you are actually trying to get some shuteye. You have probably had trouble sleeping before; or the very lest been roused by a loud noise, or gotten up in the middle of the night to go to the bathroom. When sleep interruptions like this happen, the same strategy usually applies: stay in or go back to bed and hope that sleep comes. While it may seem like common sense to do this, the practice may actually be bad sleep hygiene. Let’s be clear: Sometimes doing this—that is, staying in bed to fall asleep—will work. That doesn’t mean that it’s always right way to go about it. It’s all about mindset, really. If you remain in bed with your mind racing and completely awake, it’s not going to get you closer to dreamland. As we all know, just wanting to sleep is not enough when you simply can’t. Staying in bed while being like this may even teach or train our mind and body to expect wakefulness while in this position and this environment. 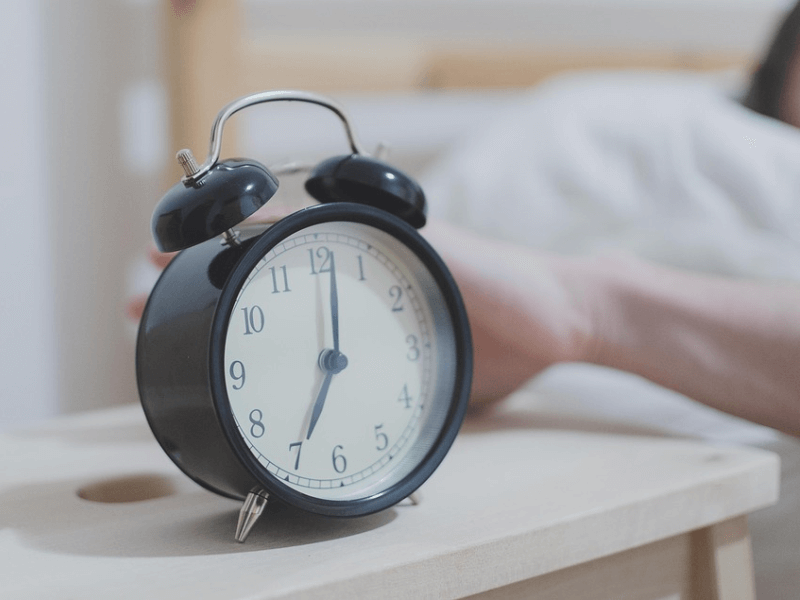 Hitting the snooze button is not good for you. When you wake up to your alarm, it signals the end of uninterrupted sleep. Even if you drift off and get a little bit of extra shuteye after every snooze alarm, you’ll only be getting fragmented sleep; which is far less restorative than consolidated sleep. Each time you wake up to a snooze interval, you are forcing yourself to wake up against your body’s better judgement—each time you doze off, your body naturally gears up for another full sleep cycle—and further fragmenting your sleep and worsening your sleep inertia. This consistent disregard for what your body knows it should be doing can throw off your circadian rhythm entirely. Why don’t you feel sleepy at night? Why do you feel tired all day? Here’s your answer. Also, being dependent on your alarm clock’s snooze function leads to that morning crankiness, grogginess and sluggishness that none of us enjoy. The idea that you “borrow” the extra time you spend awake during weeknights—only to pay it back with more shuteye during weekends—is called sleep debt. Unlike like most debts, though, repaying your body with more sleep won’t get you back to baseline; even if it feels like it. 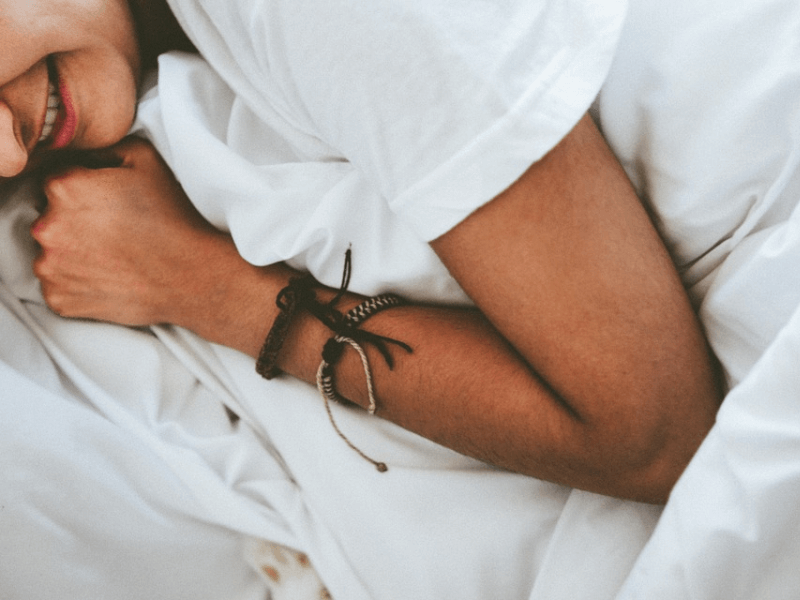 When you sleep in after a week of accumulating sleep debt, you may feel better afterward; but your alertness, focus, performance, and productivity won’t be at their best. You are, in essence, giving your body the sleep it needs, but not really fixing your sleep pattern. And when you keep on repeating the cycle of weeknight sleep deprivation and catching up on sleep debt during weekends, long term effects—increased potential for heart disease, insulin resistance, obesity and more—will start to show. In other words, catch-up sleep a quick fix, but it won’t work for long. It is imperative that you take care of your sleep debt properly. This may come as a shock to you, especially if you’ve always slept a little less than you should, but your body is most likely not working at peak performance. With a well-rested mind and body, your mental and physical capabilities will improve dramatically.